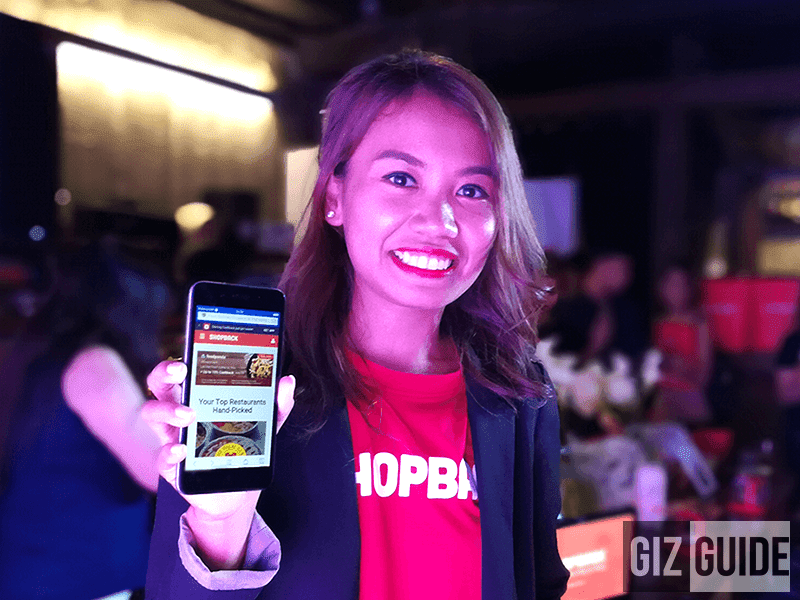 ShopBack, the Singporean-headed e-commerce cashback reward company aims to to bring a new era of smart shopping here in the Philippines for Filipinos. 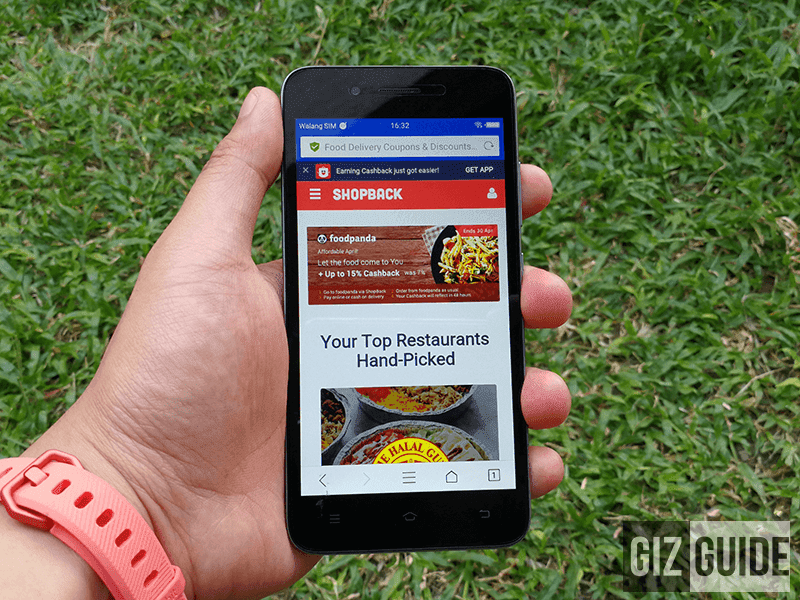 First launched in our country last June of 2015, Shopback is now the leading online loyalty platform in the region that offers cashback rebate of up to 30 percent for shopping online. Shopback has over 300 partners merchants all over the world which includes retail giants like Lazada, Zalora, GoodsPH, Booking.com, Foodpanda, Ebay, Althea, and more. One of the company's newest partner is Grab. ShopBack Mobile App users may now cashback for every on GrabCar ride taken using (GrabCar premium, 6-seater Economy, 6-seater, and GrabShare), there is a PHP 5.00 cashback. Aside from their website, interested ShopBackers may download ShopBack app on Google Play or Apple Apple Store. For more info, visit https://www.shopback.ph/ now.